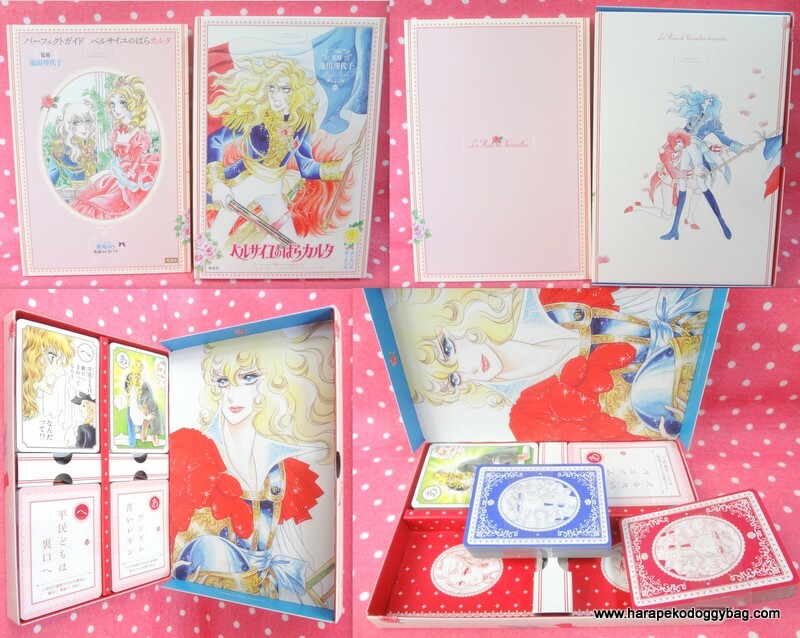 japanese, book, books, all, kawaii, cute, retro, the rose of versailles, anime, karuta. YOU WILL RECEIVE THE ITEMS IN THE PHOTOS (WITH THE BLUE BACKGROUND). PLEASE NOTE BEFORE PURCHASING: THE BOOK IS IN USED CONDITION. HOWEVER, ALL ITEMS ARE IN NEAR NEW CONDITION. THE OUTER COVER HAS LIGHT WEAR FROM HANDLING. 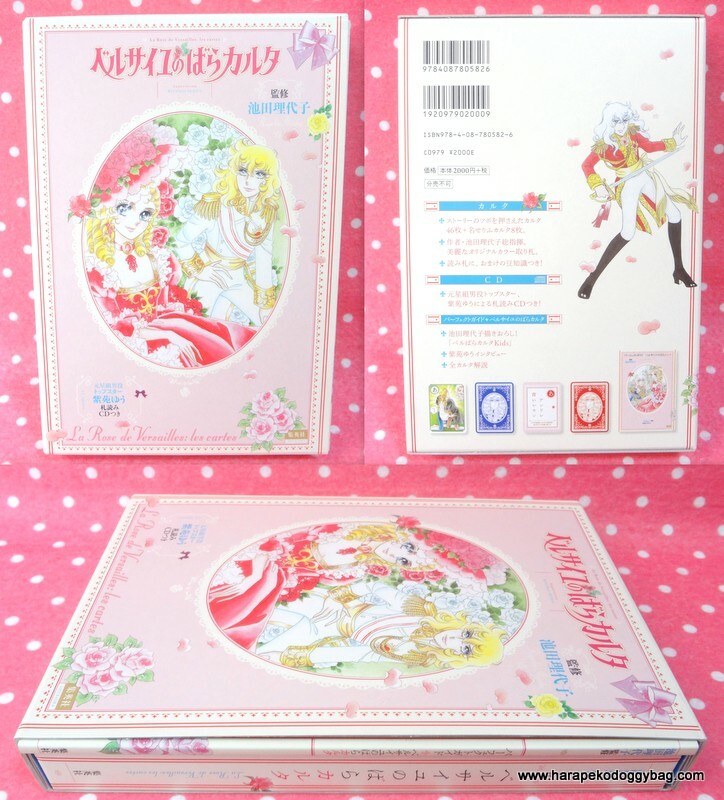 Here is the "Karuta Card Game Set" for the Rose of Versailles anime published in 2010. The text and the audio on the CD is in Japanese. Keywords: japanese, book, books, all, kawaii, cute, retro, the rose of versailles, anime, karuta. Below show the contents within the set.